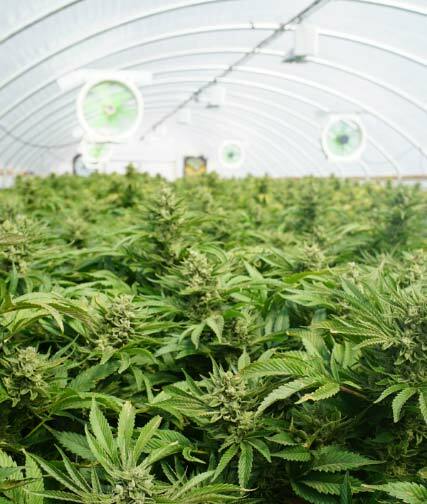 Coachella Cann Park is a multi-park development designed to offer facilities for cannabis indoor cultivation, manufacturing and distribution with state of the art greenhouse properties. 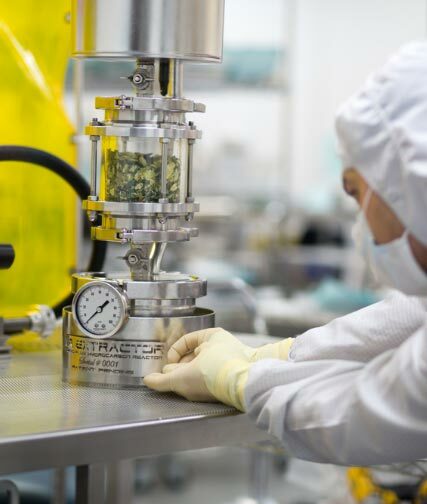 A large mix of indoor and greenhouse spaces, combined with easy deposit seller financing, this is the best solution for any cannibis operation. The turnkey units start at 50,894 square feet and may be combined for a total of 404,308 square feet. 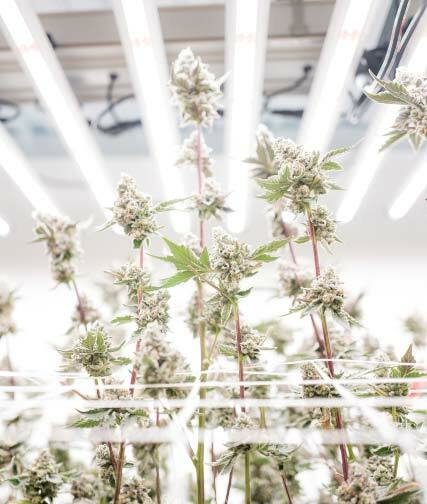 Start cultivation immediately with flowing and veg lights, tables, automated fertigation systems, cooling and heating systems, restrooms, and more included with delivery. Units will be delivered in 10,000 square foot condominium units to accommodate state license requirements. These condo mapped, three-story units start at 13,882 square feet and may be combined for a total 390,280 square feet. Purposefully delivered in shell condition, ready for tenant improvements with exceptionally low utilities costs and possible special city tax benefits. Units will be delivered in 10,000 square foot condominium units to accommodate state license requirements. These condo mapped, one- and three-story buildings. Units start at 13,882 square feet and my be combined to 390,280 square feet. Purposely designed and delivered in shell condition, ready for your customized tenant improvements with exceptionally low utility costs and possible special city tax benefits. Units will be delivered in 10,000 square foot condominium units to accommodate state license requirements. // Why Coachella Cann Park? Low city taxes for this project ONLY, 2% gross or $6.00 psf (greenhouse) $8.00 psf (indoor), flowing space only. Each unit will be provided with adequate electrical service to meet their cultivation or manufacturing needs. Project located in close proximity to I-10, a hub for transporting product throughout Southern California and throughout the state. Substation under development through private/city partnership to provide zone with the lowest possible electrical costs.